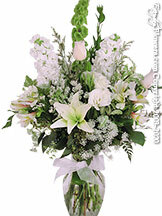 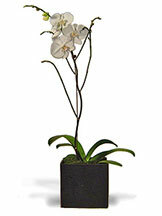 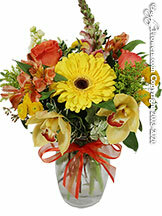 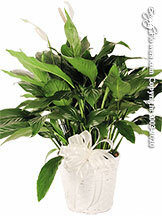 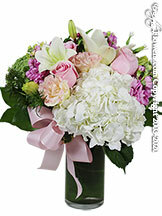 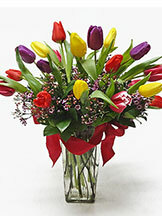 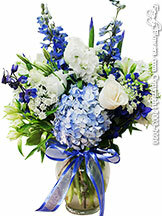 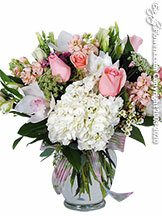 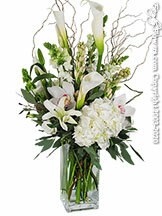 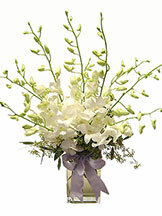 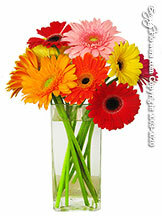 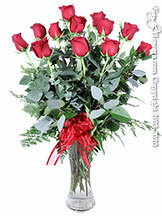 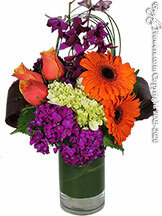 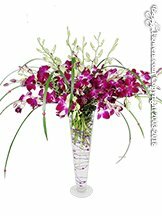 Funeral flowers are a thoughtful way to express your sentiments of sympathy to a grieving family. 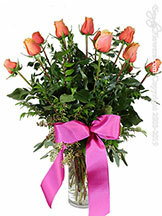 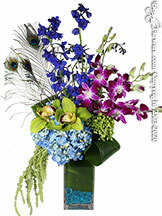 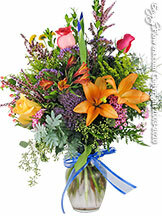 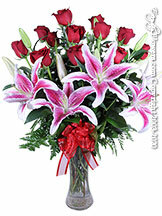 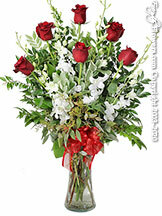 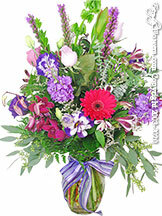 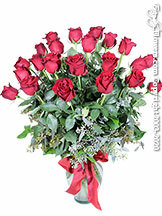 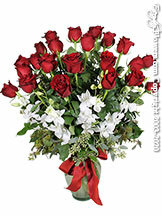 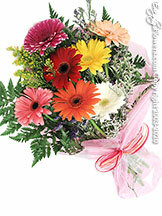 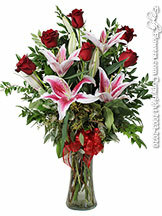 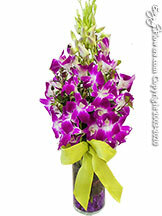 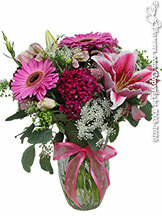 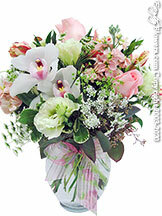 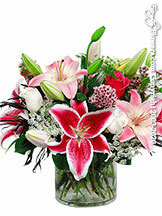 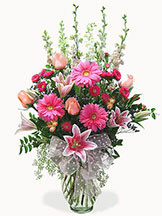 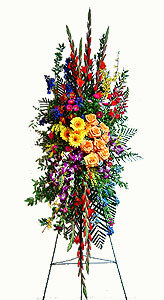 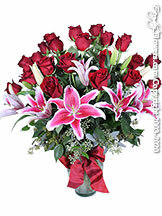 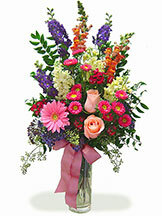 There are many different types of floral designs from which to choose to convey your feelings. 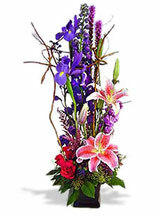 In Orange County, the most popular funeral arrangements sent to services are those displayed on an easel, as well as designs created in baskets and vases. 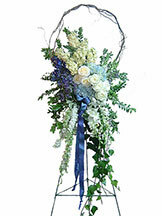 Other classic designs on easels such as wreaths, hearts and crosses also make impressive lasting statements in memory of a family member, friend or colleague. 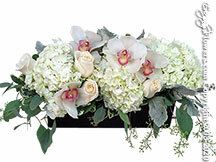 If you would like our design team to create a custom funeral tribute, please call us at (714) 635-4800 and we will help you plan a signature expression of sympathy that perfectly reflects the memory of a loved one. 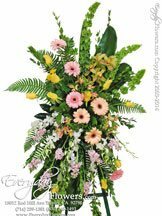 If you wish for the family to take the flowers home after the funeral services, we recommend you select a garden basket design or a green or blooming plant which can be easily transported. 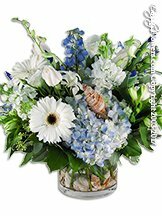 Your gift card, expressing your sentiments, will be delivered to the funeral and will include your address on the back so the family can acknowledge your expression of sympathy. 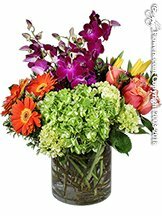 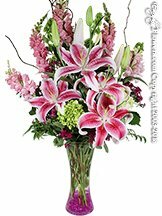 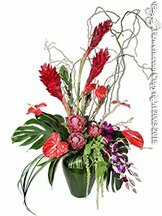 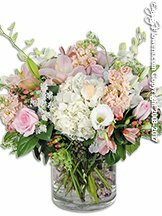 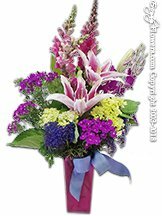 If you provide Avante Gardens with your email address, we will send you a confirmation of delivery after your floral gift has been delivered to the funeral home, church or cemetery.